Thursday, 14 February 2019 - 10:21 am. 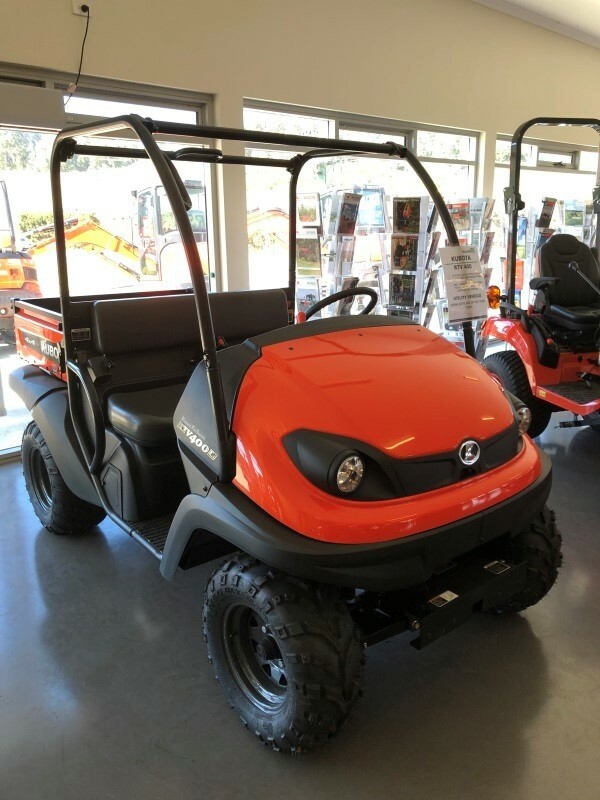 Police would like to speak to anyone with information about the theft of the pictured ATV from the storage yard at Total Ag Services, Stony Rise Devonport between 14-15 January. Anyone with information in relation to the theft or the current location of the ATV is asked to contact Tasmania Police on 131 444 or Crime Stoppers anonymously on 1800 333 000 or online at crimestopperstas.com.au – reference number 605974. This page -- https://www.police.tas.gov.au/news/western-crime-stoppers-assistance-required-14-february-2019/ -- was last published on February 14, 2019 by the Department of Police, Fire and Emergency Management.